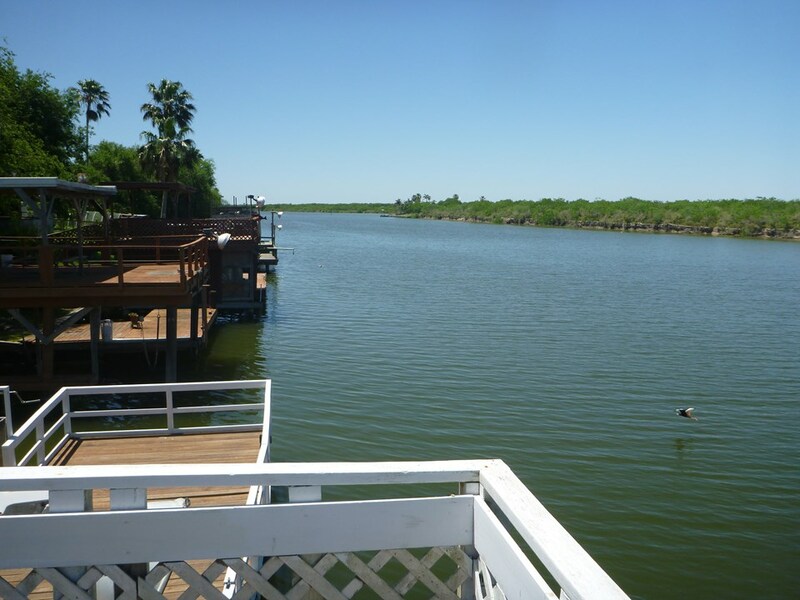 Beautiful home on the Arroyo for rent. 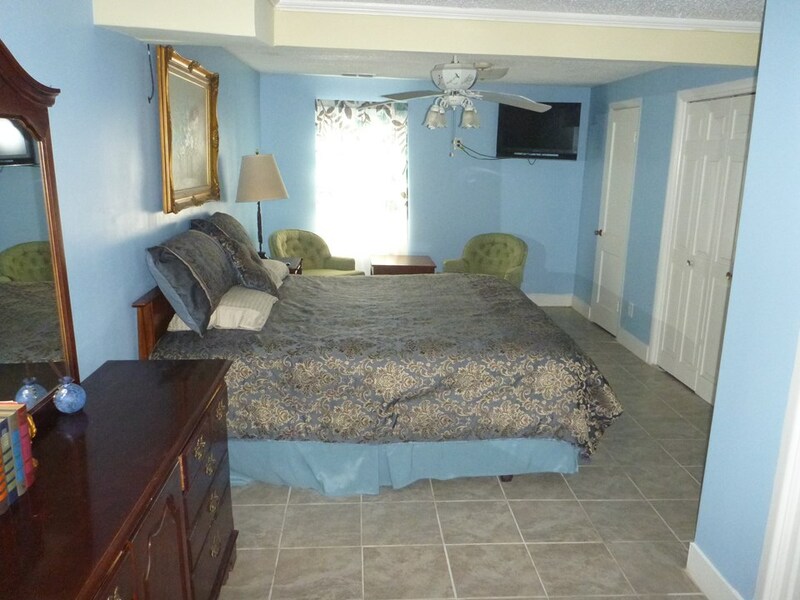 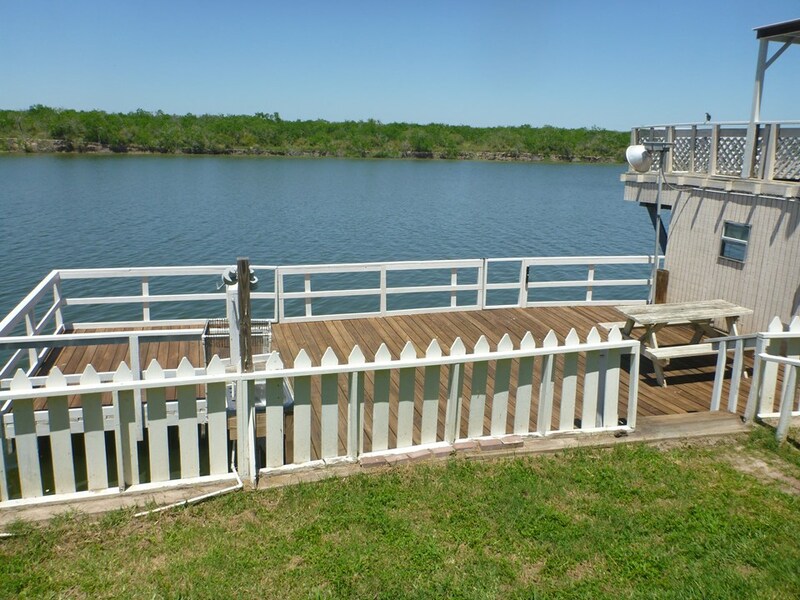 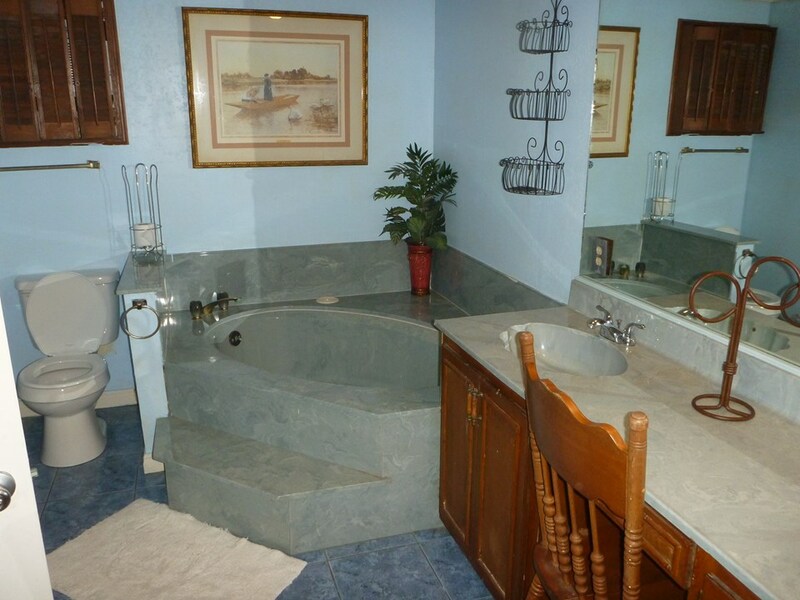 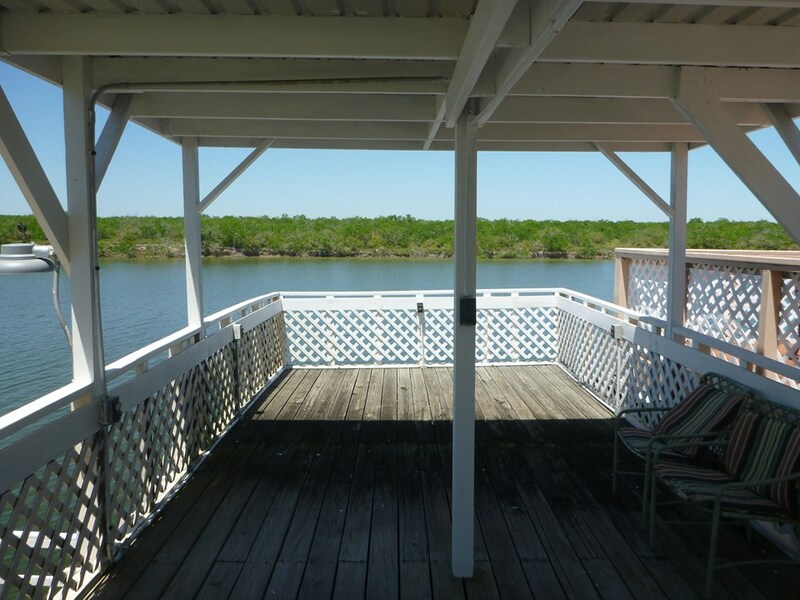 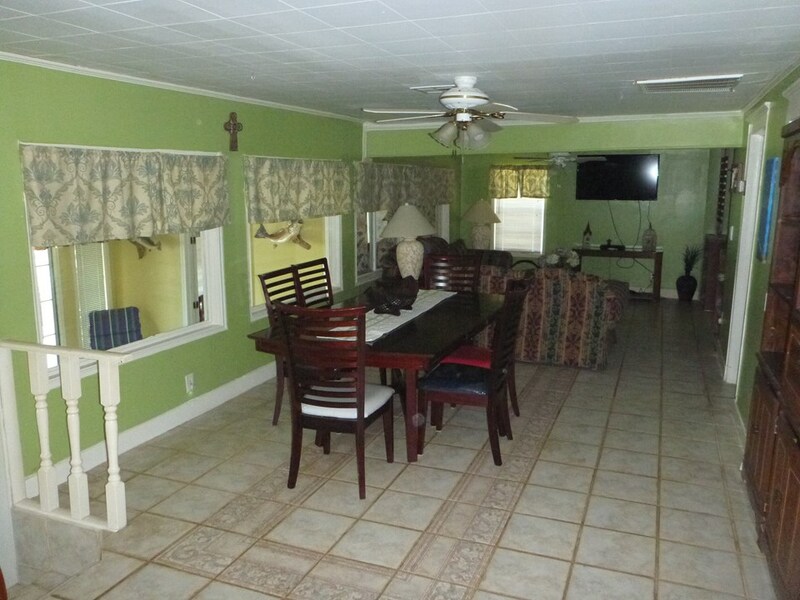 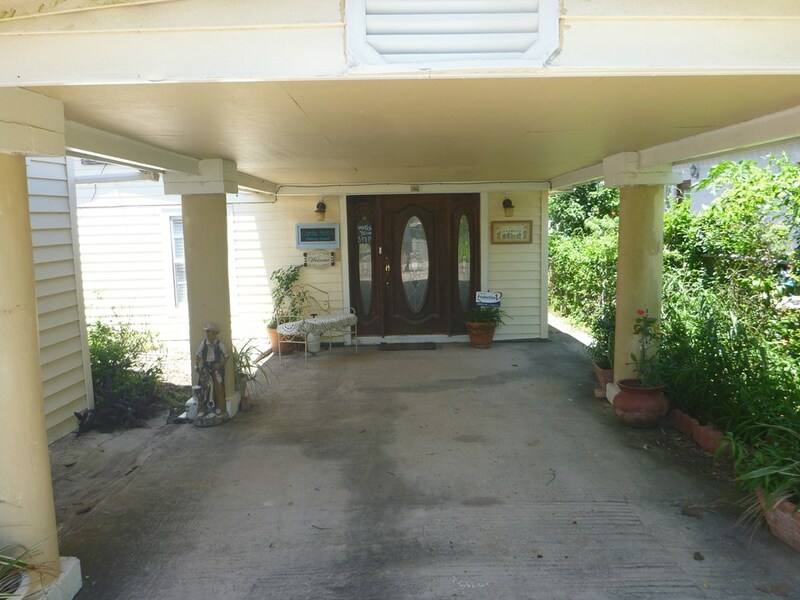 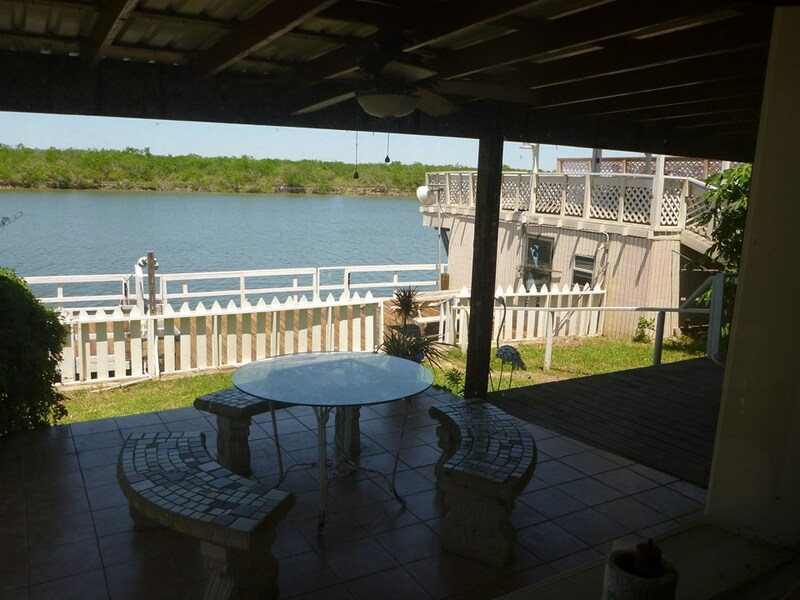 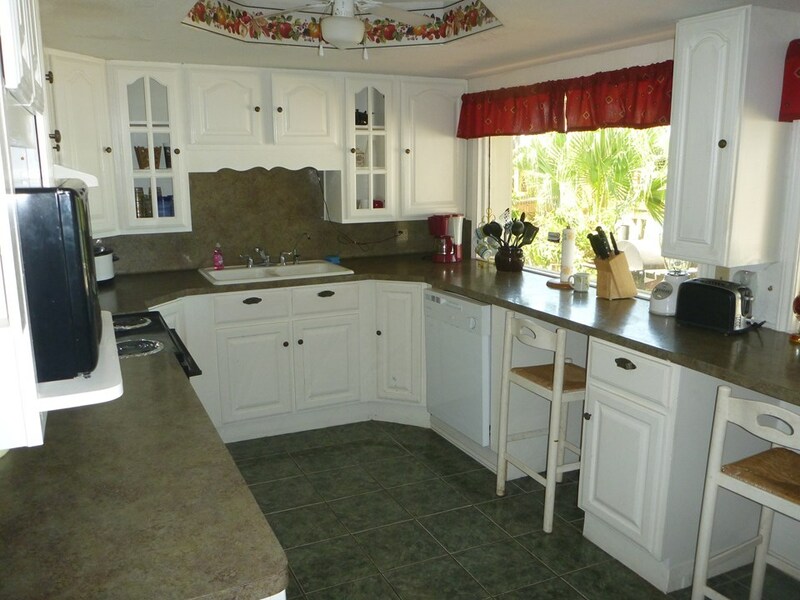 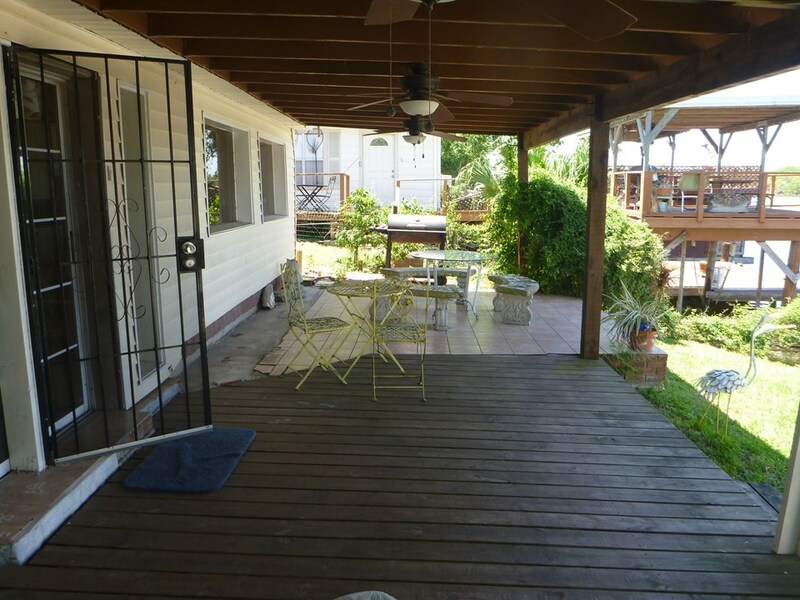 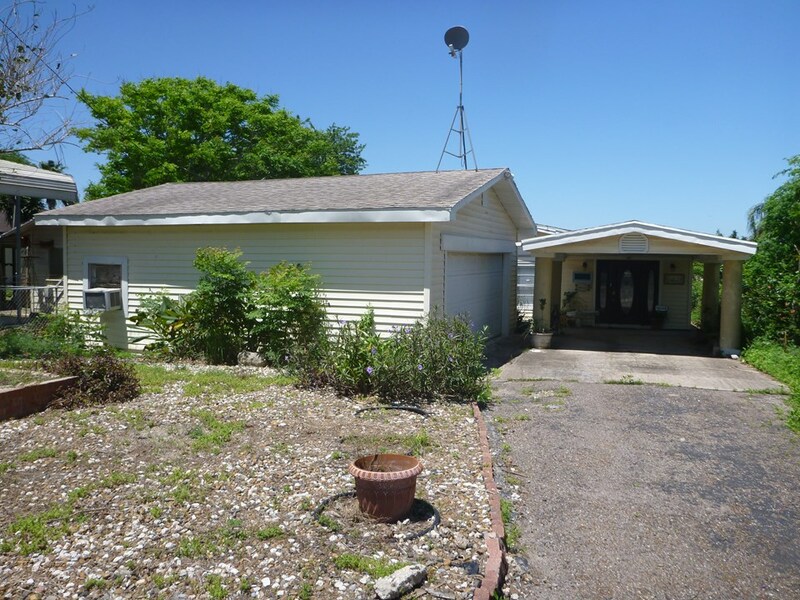 3 bedroom / 3 bath with a large, lighted fishing pier. 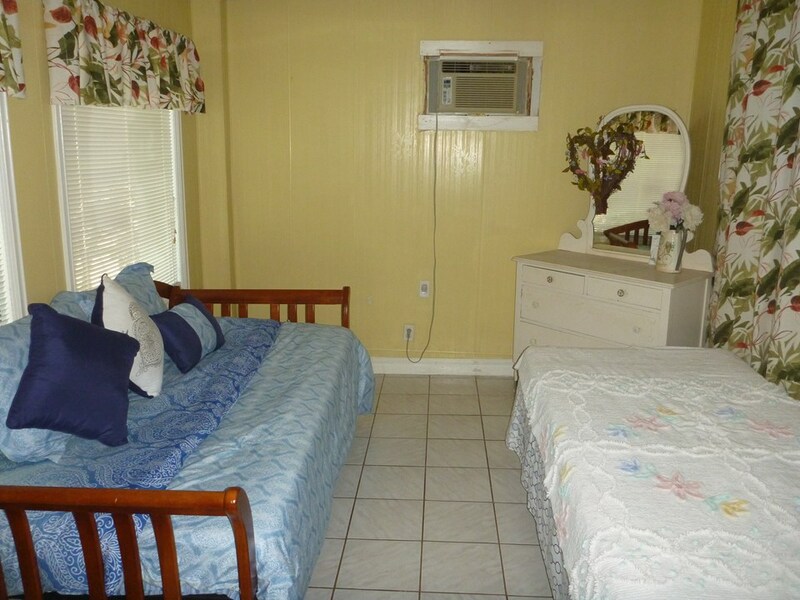 Sleeps 6 comfortably. 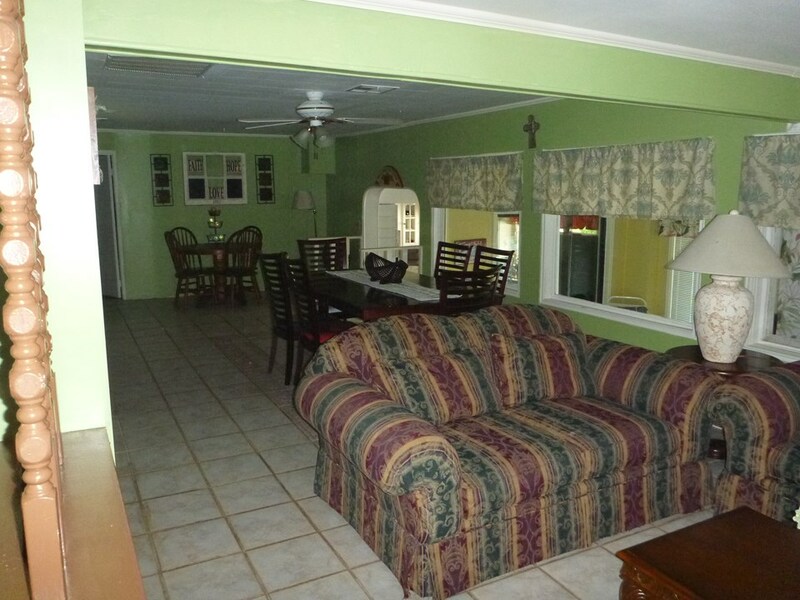 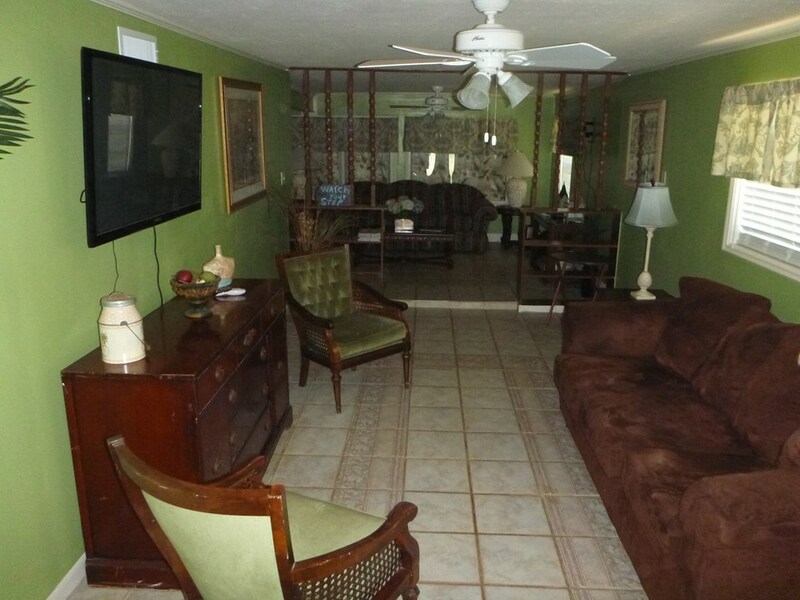 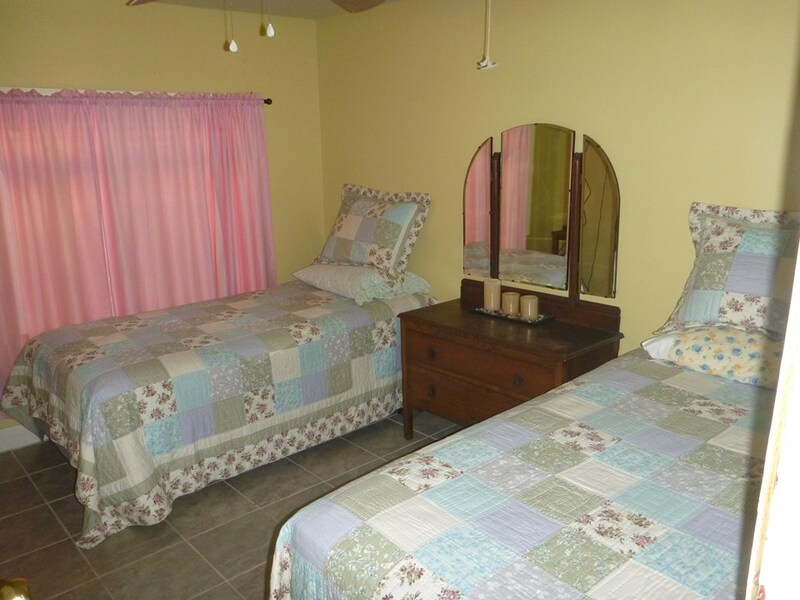 Large common rooms and great views of the Arroyo.